The times have passed when students had to give up education, especially higher education due to monetary constraints. Educational Loans have emerged as a boon, helping different students of different backgrounds to fulfill their dreams of further education. There are different Educational Loans offered by numerous banks and financial institutions to the students who wish to study further. Educational Loans help in securing the future of many students and provide great financial support. These are particularly good for the families who cannot support their children financially for pursuing their studies further. 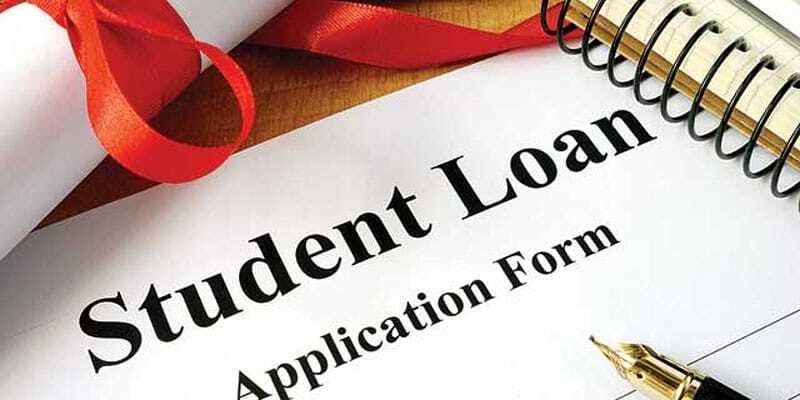 Expense coverage includes tuition fee, book fee, hostel charges, travel expenses and many more depending on the type of loan that has been taken. Educational loans offer several benefits to students, the major one being a good amount at lower interest rates. Besides, the easy availability of the Educational loans has motivated various students to take up further education. I would like to express my thanks to this writer for bailing me out of such a matter. Living devoid of the strategies to the issues you've fixed by way of the short article is a critical case, as well as the ones that might have negatively damaged my career if I hadn't discovered your web blog. Your main mastery and kindness in taking care of everything was helpful. Thanks very much for your professional and result oriented guide. I won't be reluctant to refer your site to anyone who needs and wants to counsel on this issue.